Uptown, looking into the fabulous Jazz Room. At King and Princess, this is Waterloo. 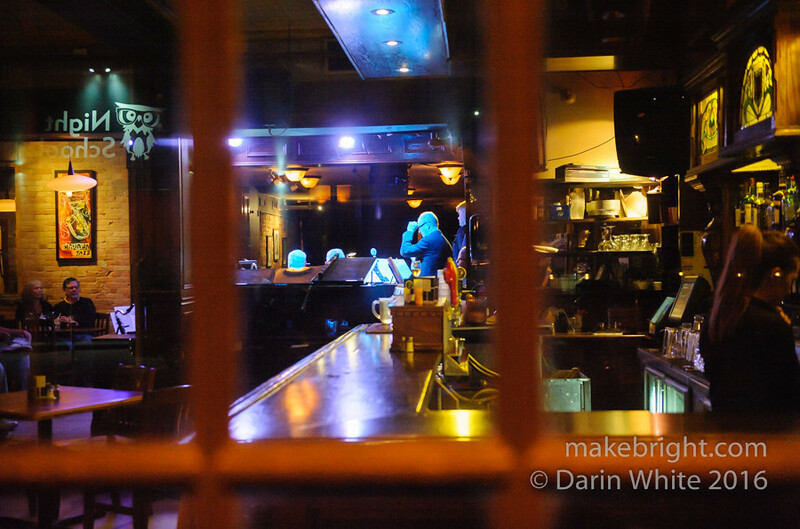 This entry was posted in photography and tagged jazz, King Street, waterloo, window. Bookmark the permalink.